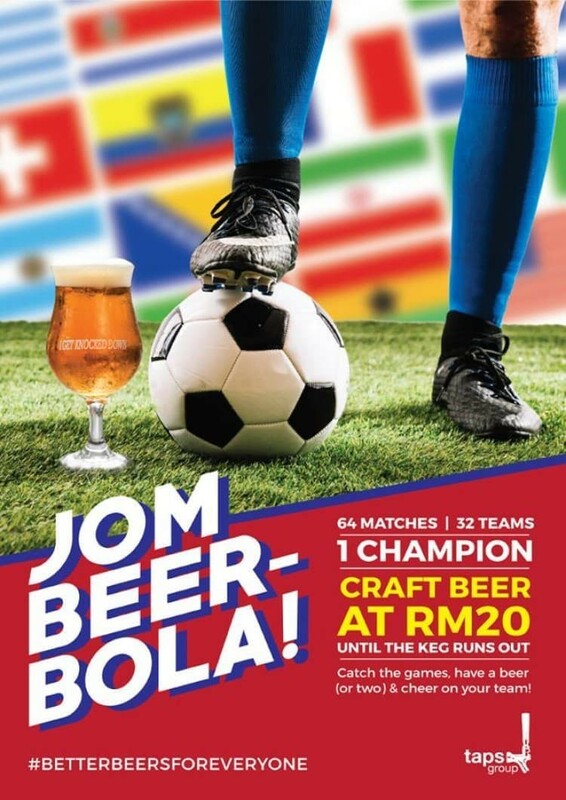 Scoot down The Rabbit Hole at Changkat Bukit Bintang to join in on the football revelry. 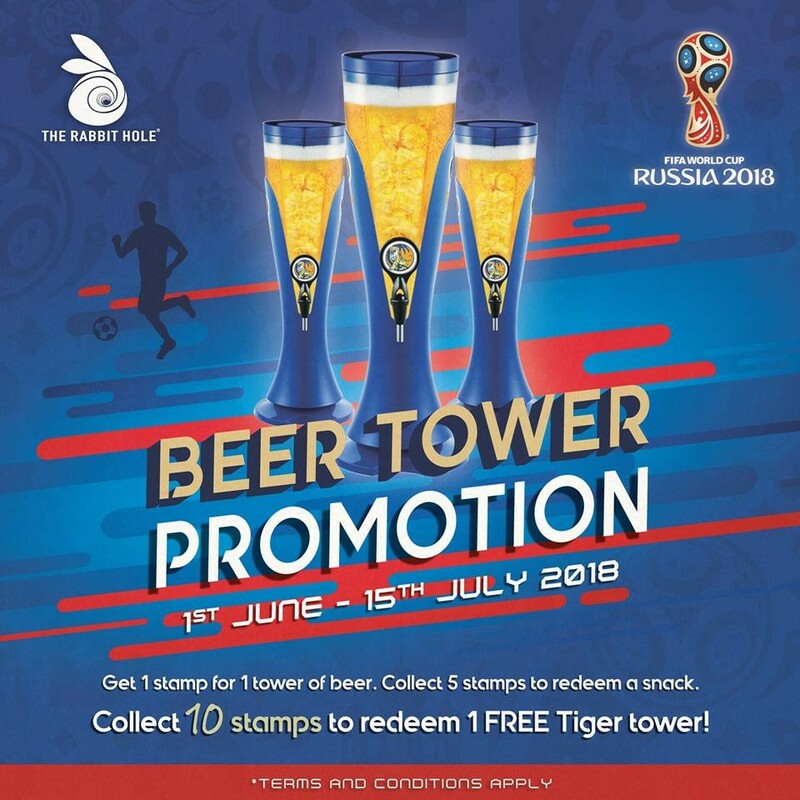 They are offering a FREE tower of Tiger beer with every 10 stamps and one FREE snack with every 5 stamps collected. 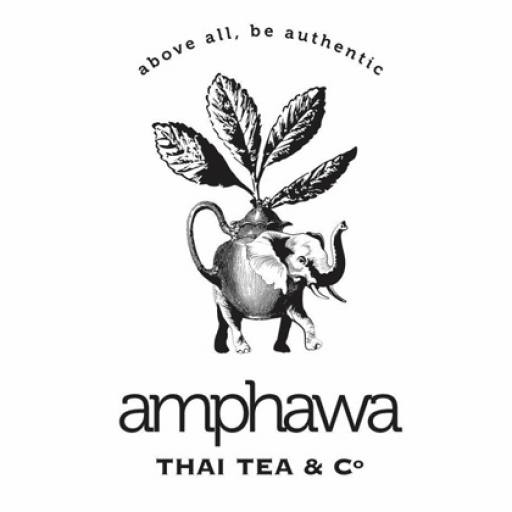 Do call ahead (+6010 899 3535) as the place can be quite popular, especially on the weekends. 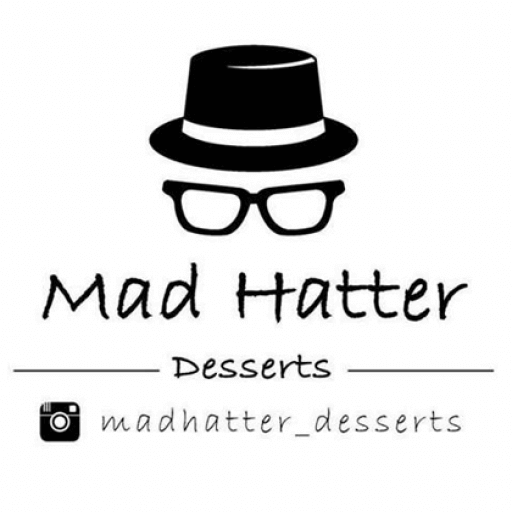 You can find The Rabbit Hole at Lot 14 & 16, Changkat Bukit Bintang, 50200 Kuala Lumpur. 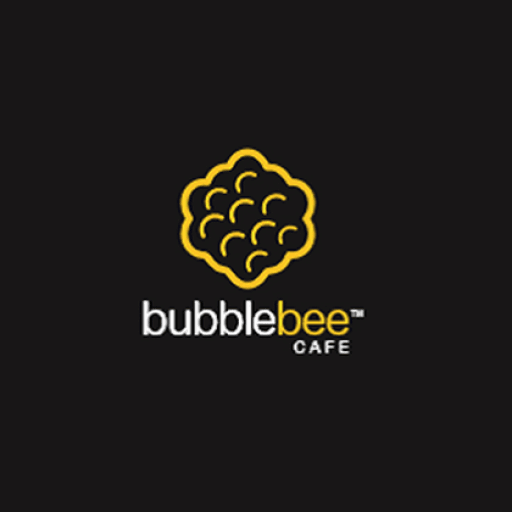 They open till 2am on weekdays and 3am on weekends. 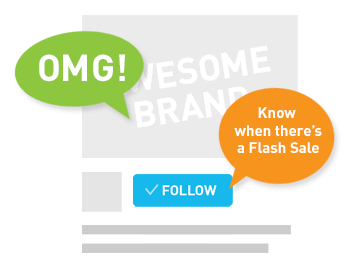 Visit their Facebook for more information about this promo. 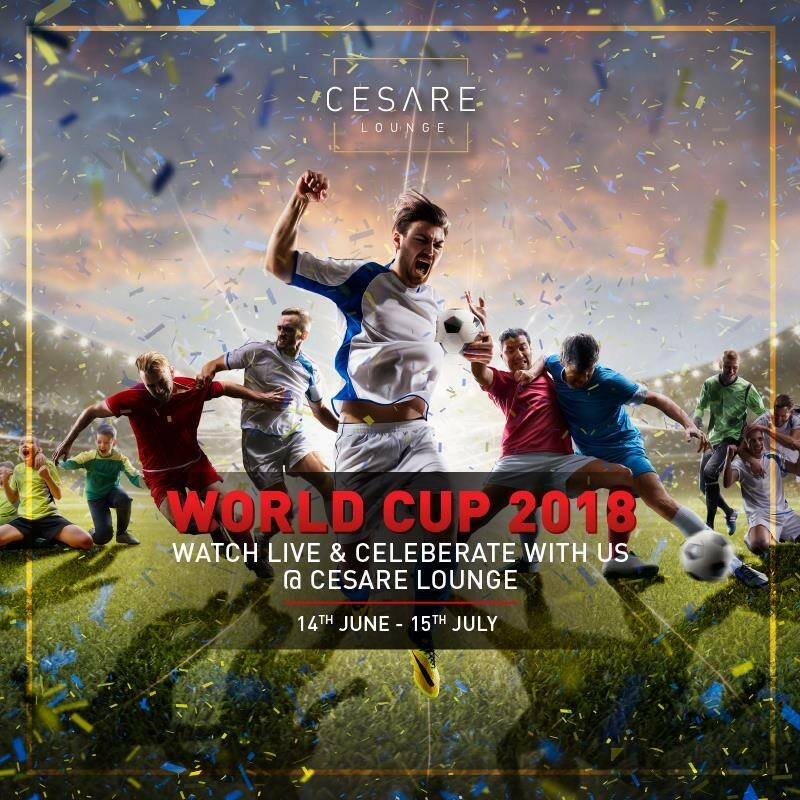 Pop into Cellar Door at DoubleTree by Hilton to enjoy a complimentary glass of specially crafted World Cup cocktail on the house! 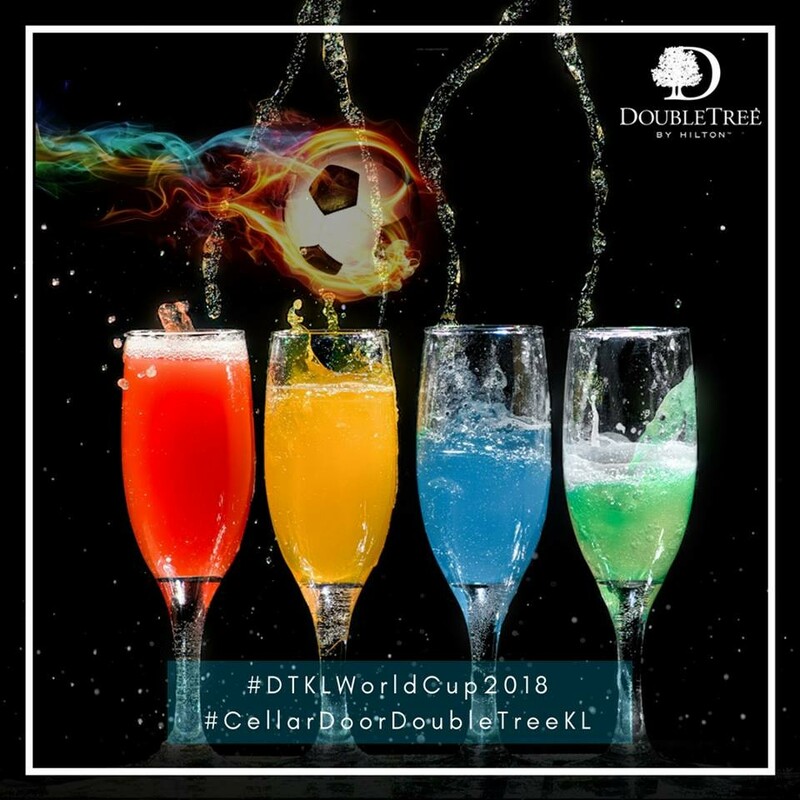 Just take a selfie with their mock World Cup trophy and post it to your Facebook or Instagram with the hastags #DTKLWorldCup2018 and #CellarDoorDoubleTreeKL. Show the selfie to the bartender and a free drink is yours. Easy peasy! You can find the Cellar Door at Lobby Level 1, DoubleTree by Hilton Kuala Lumpur, 182 Jalan Tun Razak, Kuala Lumpur, 50400. 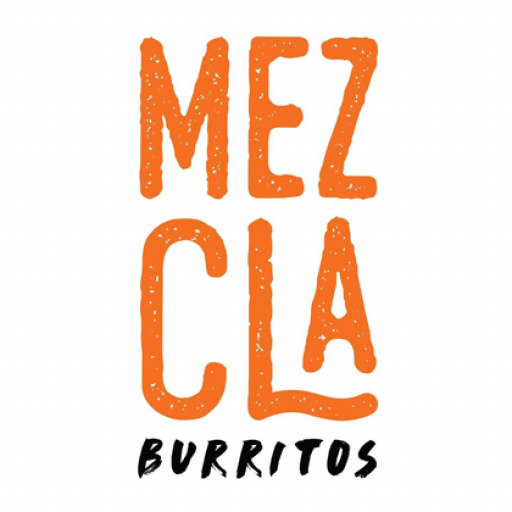 They open from 12pm to 1am daily. You can find Taps Craft Beer & Smoked BBQ at F-G-1, Plaza Arkadia, No 3, Jalan Intisari Perdana, Desa ParkCity, 52200 Kuala Lumpur. They open from 11am to 1am daily. 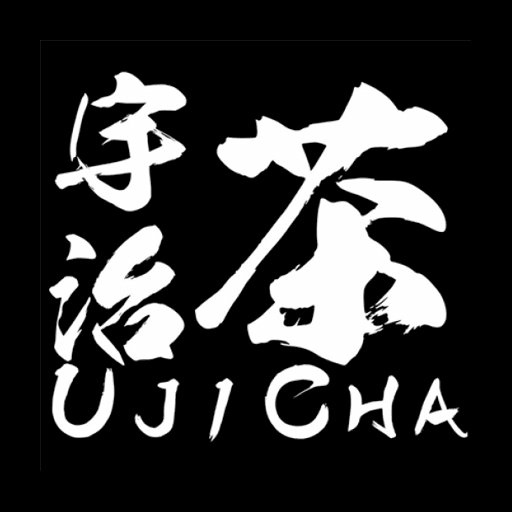 They open from 4pm to 12am daily. Eat, drink and be merry! Malone’s is giving away RM50 discounts with every 6 stamps collected in their Pavilion KL premise for the football season, from 14th June to 15th July 2018. 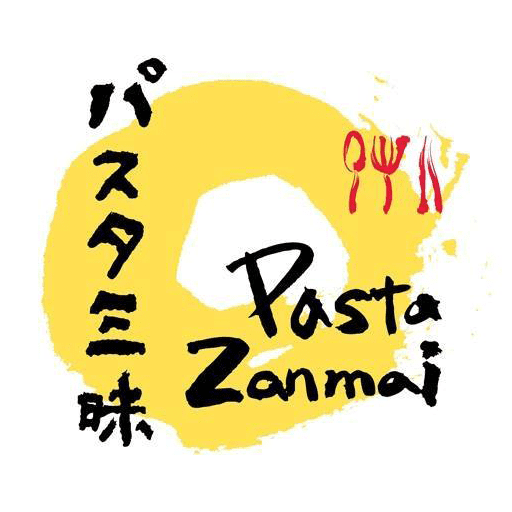 They open from 10am to 1am Sundays to Thursdays and 10am to 2am on Fridays and the weekends. How about some coffee and football? OK so you are not into alcoholic drinks, how about a coffee then? 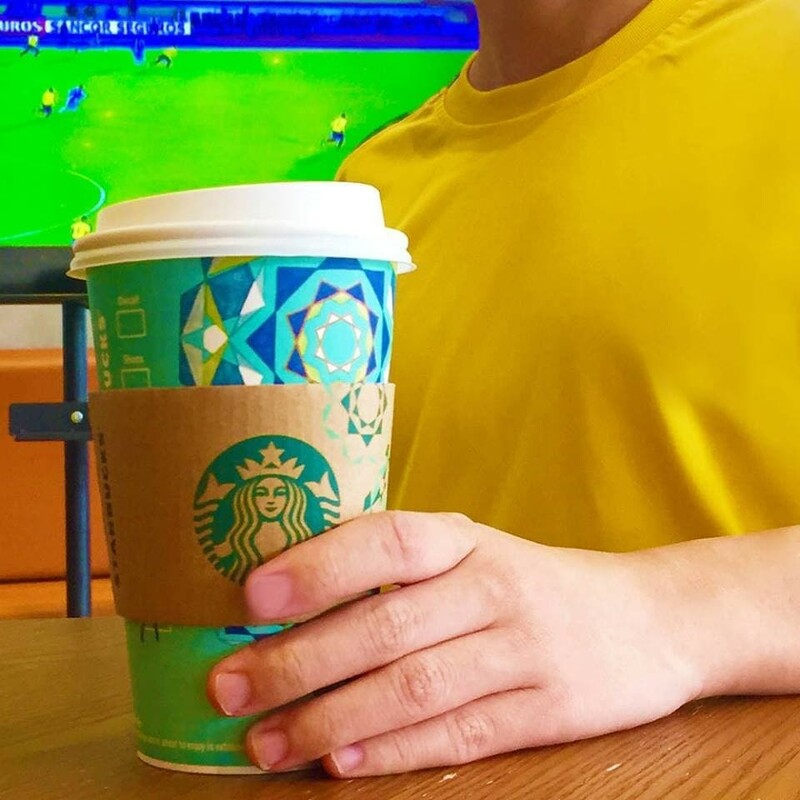 Watch the football matches live at one of the 18 participating Starbucks stores with high definition TVs. If you are wearing your favorite football jersey, you will also enjoy 20% off on your beverage! 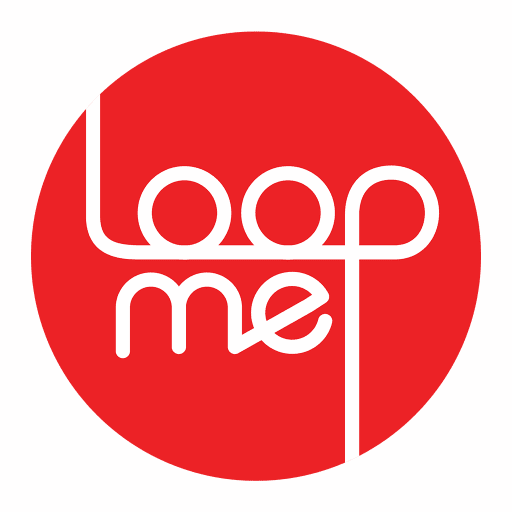 Click on this link for the participating stores list. Football fans in Melaka, you will never walk alone! 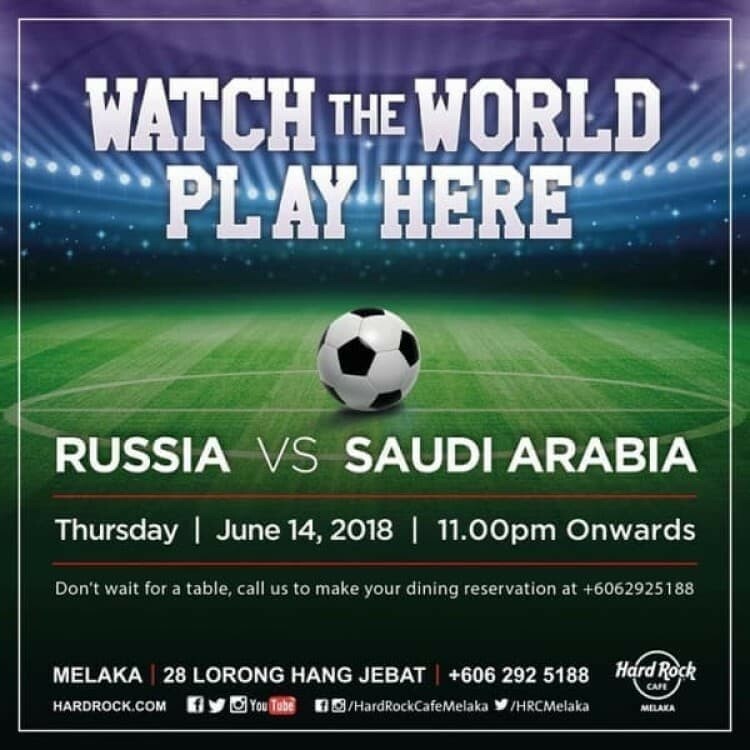 You can catch the games and some beers with your buddies at Hard Rock Melaka from 8pm onwards, daily! 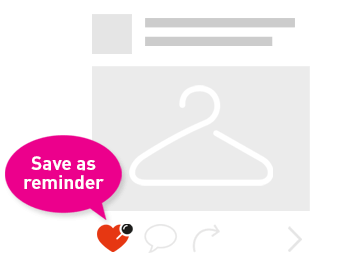 Don’t get disappointed, drop them a call at 06 292 5188 to book a table before it runs out! You can find Hard Rock Melaka at 28 Lorong Hang Jebat, Melaka. Feeling peckish during a game? Feeling peckish for some fried chicken during a game? 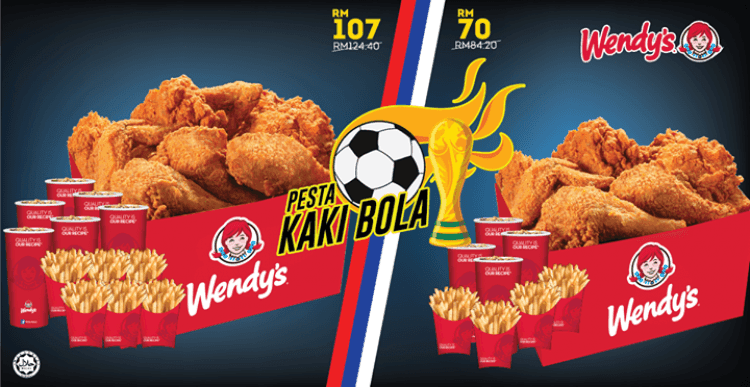 Just RSVP Wendy’s to join their in-store World Cup live viewing and enjoy their Kaki Bola Fest Combo at special prices and win more FREE food while you are at it! 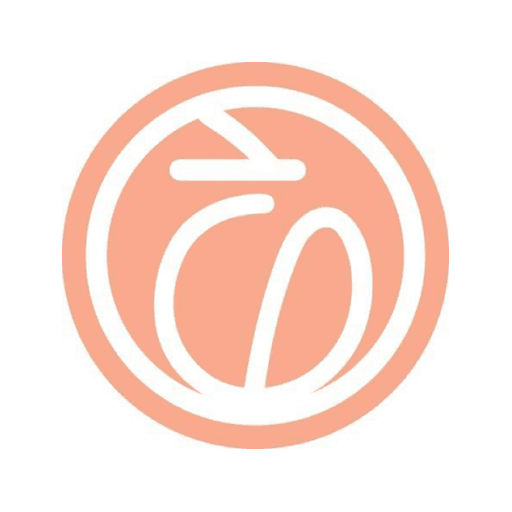 Viewing and combos are only available from 6pm onwards on match dates so be sure to check the games schedule before you head over. 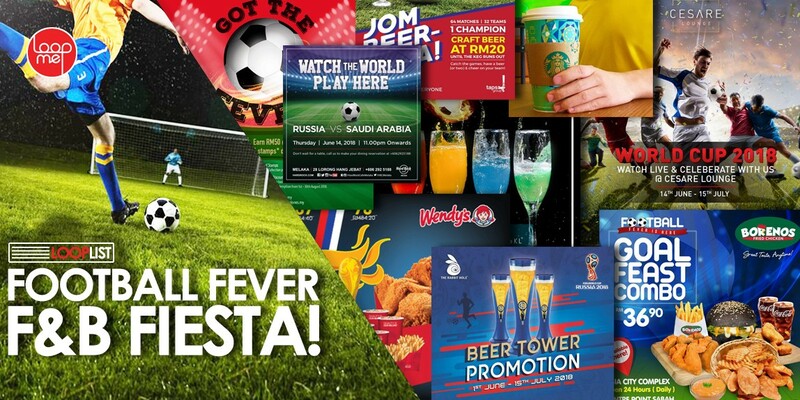 This promo is only valid at Wendy’s Mont Kiara, Wendy’s Sunrise Tower Penang and Wendy’s Juru Penang. Hunger strikes the hardest after midnight, we know that all too well and so does Borenos! 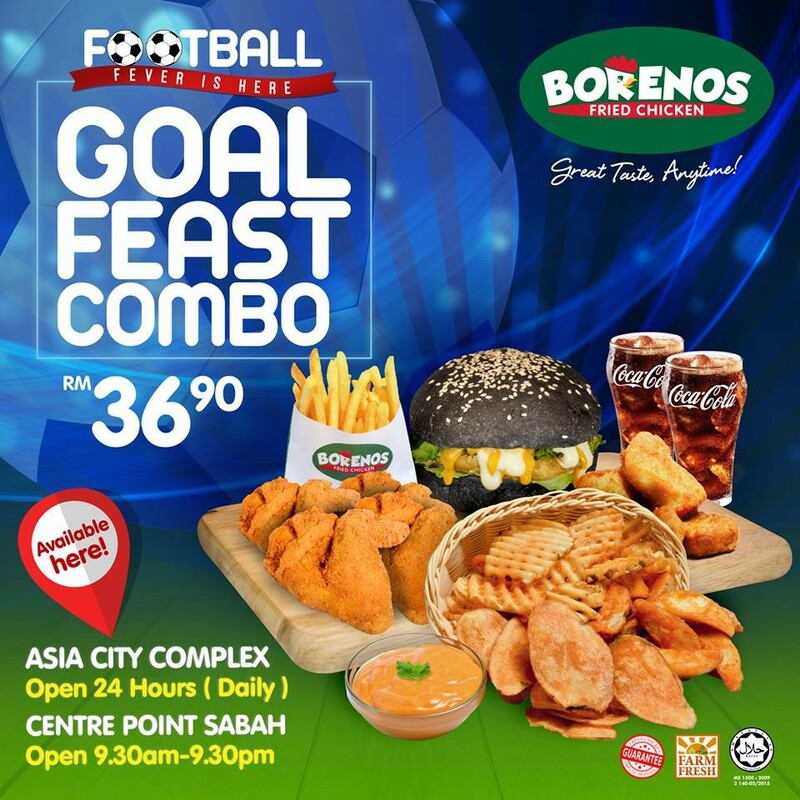 Enjoy their Goal Feast Combo from Asia City Complex, Kota Kinabalu, Sabah, open 24-hours all day every day! 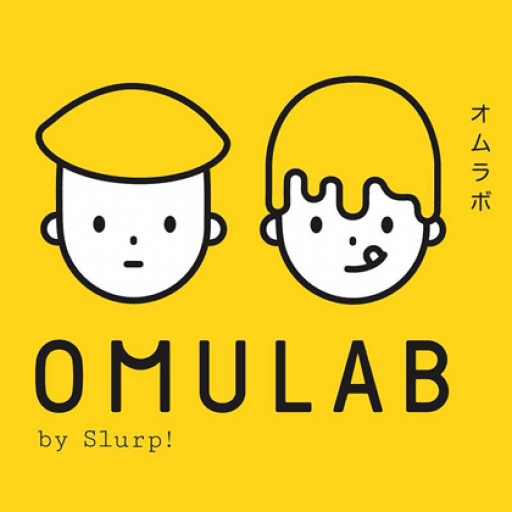 Have an Eggcellent time at Omulab!